Last semester, I was on a short-lived quest to find the perfect cozy Rochester café. After Founders Café totally missed that mark, I moved on, but I’m happy that I resurrected the mission. 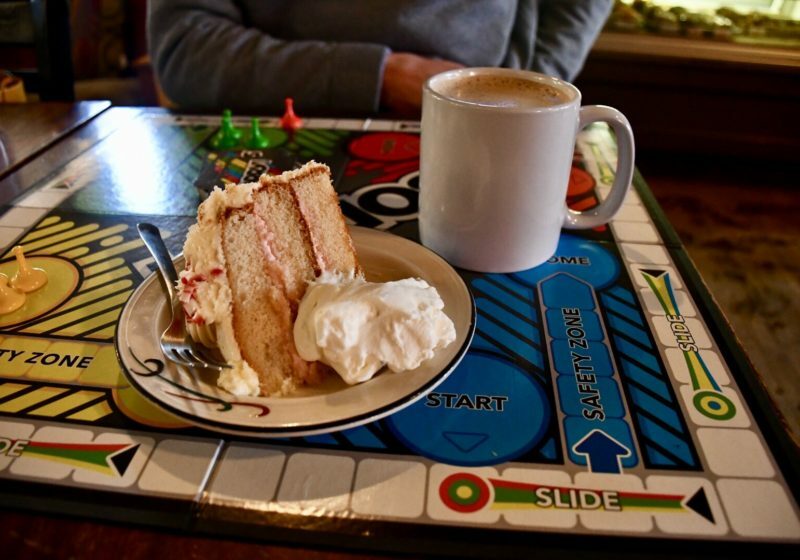 Cake with sugar, chai with spice, and everything nice over at Equal Grounds Coffee House.